This is an exciting time to be involved in psychedelic medicine research. Medical researchers are rediscovering the possible benefits of responsible use of psychedelics in therapeutic settings. The media, too, is beginning to wake up to this wealth of scientific discovery. The stigma surrounding psychedelics is being lifted, and journalists are no longer afraid to seriously discuss the therapeutic potential of these compounds. Here at the Beckley Foundation, and especially the Beckley/Imperial Psychedelic Research Programme, 2016 was a particularly good year. 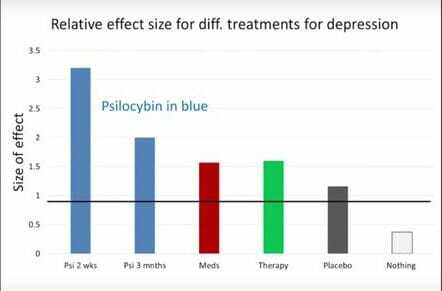 In May, we published the first results on the effects of psilocybin – the active ingredient of magic mushrooms – on treatment-resistant depression. These showed that the majority of study participants experienced immediate and sustained improvements of their depressive symptoms, and 42% were depression-free 3 months after the psychedelic session. 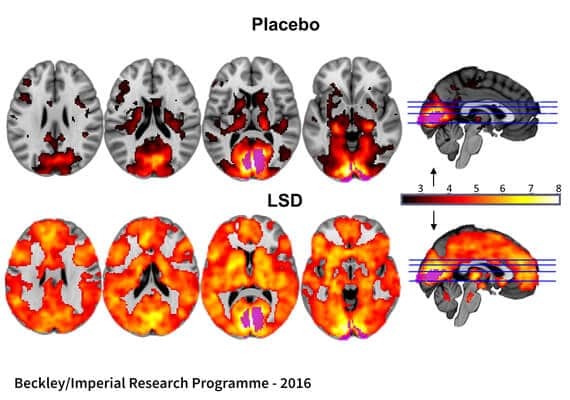 In April, we completed the first ever brain-imaging study into the effects of LSD on humans, publishing the results in the prestigious journal PNAS, which were launched at the Royal Society. The brain-imaging showed very clearly how the dominance of certain brain-networks; such as the controlling default mode network (currently described as the neural correlate of the ego), is diminished under the effects of LSD, while communication between other networks is enormously expanded. Understanding the underlying mechanisms of blood supply and neuronal activity helps to explain the effects of psychedelics, and how they can be such powerful medicine. What we observe is that underlying commonality in behaviour such as depression, anxiety, addiction, and OCD is an excessively rigidly-set pattern of thought. Psychedelics seem able to shake this rigidity, opening up a window for therapeutic intervention which can replace these damaging behavioral patterns with more positive and flexible ones. “Connectivity within the brain, before (top) and after (bottom) a dose of LSD” © R. Carhart-Harris, 2016. Studies from further afield are all reinforcing the idea that psychedelics may have an extraordinarily wide therapeutic application, thanks to their rigidity-shaking effect on the mind. Johns Hopkins and NYU reported a phenomenal 80% success-rate in reducing anxiety and depression in patients suffering with terminal cancer, after a single session with psilocybin embedded in a course of psychotherapy. An earlier Johns Hopkins pilot study, in which I was involved, investigated the efficacy of psilocybin-assisted therapy in overcoming treatment-resistant nicotine addiction. Results showed a similarly amazing 80% success-rate, and is now being expanded into a double-blind placebo-controlled study. With each study we do, the extraordinary benefits of psychedelics become clearer, and we gain a better understanding of how a single experience can have such long- lasting effects. Most medicines must be taken regularly and repeatedly, in order to maintain their effect, while psychedelics seem unique in their ability to produce enduring results after just one or two treatments. However, we’ve shown this categorization to be untrue on both counts. Administered by clinicians in controlled environments, psychedelics present no significant risk at all, are not at all addictive, and their therapeutic potential has been demonstrated repeatedly. We need to change their classification from Schedule 1 to Schedule 2 so that scientific research can be carried out without amazing and vastly expensive obstacles, and so that physicians can prescribe them where appropriate. If restrictions were lifted, and more funding was available, we could undertake a much wider spectrum of research and consider their potential efficacy in many unexplored areas of healthcare; such as the ever-increasing problem of dementia and Alzheimer’s. We could also conduct the full clinical trials necessary to demonstrate beyond doubt that these drugs have therapeutic value, paving the way for them to be developed into life-changing medicines. As well as changing scheduling rules, we need to change the public perception of psychedelic drugs, which are often dominated by fear. I can well understand why; a whole generation has been told that they’re toxic and dangerous, and only ever harmful to mental health. It is true that they can be misused and cause harm, but this problem can’t be solved by prohibition, and it certainly can’t be solved by scheduling laws that prevent even basic research into their potential harms and benefits alike being carried out. There are many classes of drug which we accept which can be prescribed and used responsibly by those in need of them, even though they also have the potential to be misused. 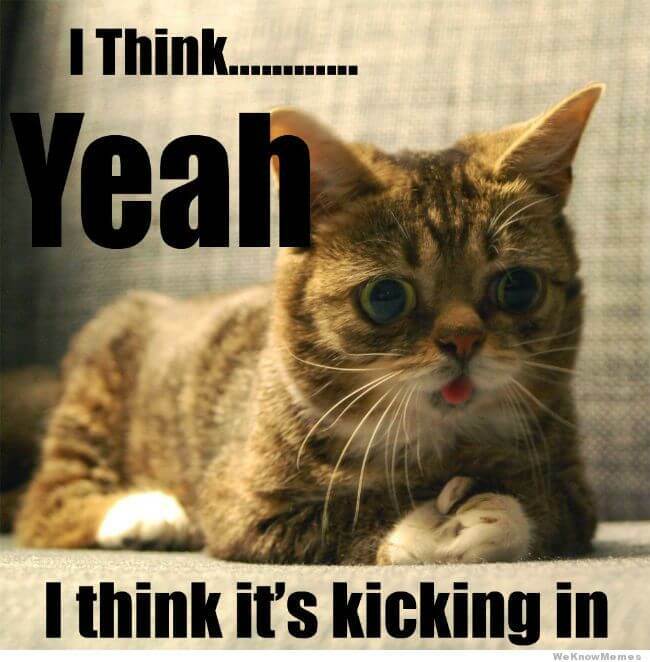 For example, amphetamines are both prescribed as a treatment for ADHD and taken recreationally as a stimulant. The opiate family includes both morphine, a useful painkiller, and heroin. There is nothing stopping us from taking the same attitude towards psychedelics: that with clinical oversight, their therapeutic benefits could vastly outweigh their risks. We live in an era where attitudes can change rapidly. 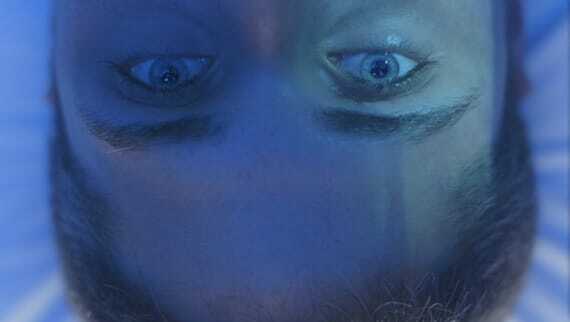 I have enormous hopes for the future of psychadelic medicine. I am convinced that we will see amazing breakthroughs in a much wider field of scientific research. I personally have many research projects I long to undertake, which I think could result in positive treatments for many common ailments. If sufficient funds were available, we could expand our research, and investigate not only the potential of psychedelics to heal treatment-resistant conditions such as addiction, depression, and OCD, but also their potential to enhance creativity, neuroplasticity, and well-being. Hopefully, groundbreaking scientific research will in turn reform prohibitive policies, thereby creating a positive feedback loop.